MKARS 80 kit of parts. 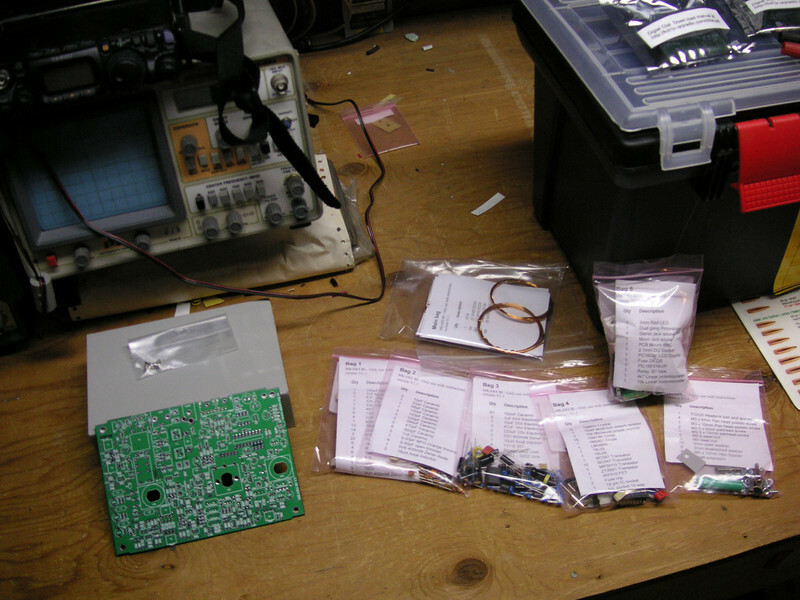 7 bags of parts and the enclosure. And my Dirty workbench!